Students who are participating in the Caere Excavation are housed in rental properties in downtown Cerveteri, within walking distance of the excavation site. The town is home to many amenities such as restaurants, grocery stores, gelaterias, and shops. There are also banks and pharmacies. Rental properties all have kitchens and refrigerators and some have washing machines that can be shared amongst students. However, there are no dryers. There are drying racks available for use in the properties, which work perfectly in the Mediterranean climate. Students will be excavating from Monday to Friday and spend Saturdays on different field studies with Prof. Colivicchi at various historic sites and museums. Past trips included Rome, the Banditaccia Necropolis in Cerveteri, Pyrgi, Tarquinia, Ostia, and the Villa Adriana in Tivoli. 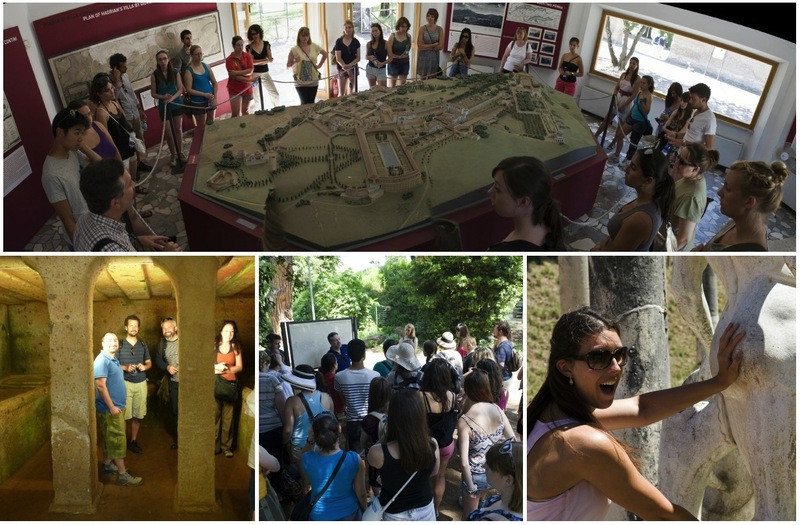 During these trips, Prof. Colivicchi teaches students about their importance and their relevance to the site. On Sundays, students have the opportunity to travel at their leisure throughout the Province of Lazio. The town itself is only 40 km outside of Rome and is easily accessible by train. There is a train station in Marina di Cerveteri, which can be reached by bus. Although Rome is one of the primary destinations for Sunday Travels, students have travelled to Florence, Pisa, Tarquinia, and Vatican City. A round trip ticket to Rome, including an all day public transportation pass, costs €8. Lunch and dinner are provided from Monday to Friday. 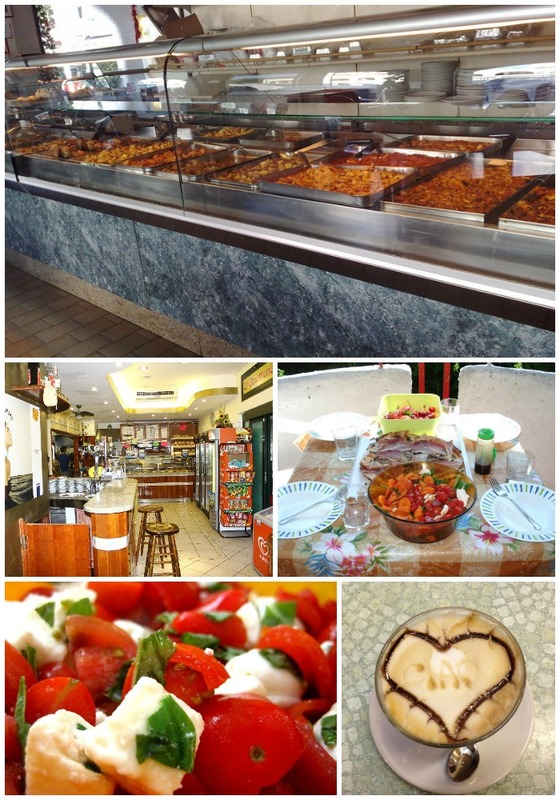 Lunch is delivered from a local deli to the dig site and dinner is located at a pizzeria and restaurant. Everyone eats as a group, but it is not mandatory that students attend. Breakfast is not included but highly recommended. There are various grocery stores nearby and the rental properties have small kitchens and refrigerators. It is highly recommended that you bring your own snacks to the dig site. Generally, students will eat their snacks during the first pausa (or break) at around 10:00 AM. Water is also provided at the dig site.